Now Celebrating Over 10 Years of Service! 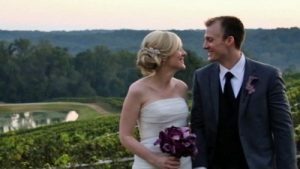 Sterling Cinematics will tell your unique wedding day story through our personalized wedding films. 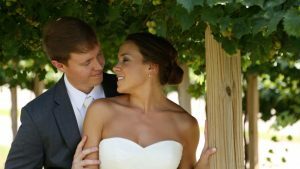 Our videography on the wedding day is cinematic and unobtrusive, while our editing is tight and thoughtful. This results in a wedding video that is engaging and emotional, every time you watch. Have a look around and be sure to take a few moments to visit our Theater to experience the emotion and character our wedding videos have. And if the idea of having your own wedding film excites you, please contact us because we’d love to help create your future favorite movie! Atlanta, GA is our home but we are happy serving all of Georgia, the Southeast and the world! Discover what sets us apart! Let’s talk about ideas for your wedding film! 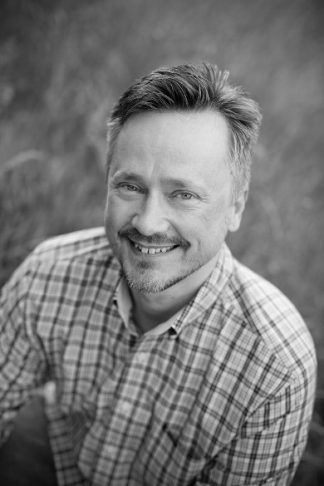 My name is Steve Schumacher and I’m the primary wedding videographer and creative force behind Sterling Cinematics. I’m a sucker for a good love story and love hearing couple’s stories about how they met or got engaged. Knowing a little about the couple also helps me to learn about their personalities and as a result, helps me to create a memorable and cherished wedding film. Ultimately, I’m not documenting the wedding day, but instead, I’m telling the story of the bride and groom. The story that their children don’t have to wonder about because they’ll get to actually see Mom and Dad dancing, laughing, and celebrating their first day as husband and wife. This is why I love being a wedding videographer. Knowing the wedding videos that I create will outlive me as they get handed down to children and grandchildren, is an amazing realization. I’m creating family heirlooms and I’m very proud of that. Watch Some Of My Films! READ WHAT ELSE THESE AND OTHERS HAVE SAID! 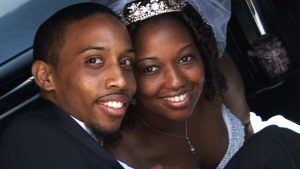 Sterling Cinematics has been creating cinematic, heartfelt wedding films since 2007. We would love to have the honor of creating yours!